The wars in Iraq and Afghanistan have been the longest sustaining military operation in our history and is continuing. As a result, our military has also increased the length and frequency of deployments per person, leaving many to suffer mental illnesses at rates never seen before. To compound this issue, the Veteran’s Administration has shown that it is not able to keep up with the demand. 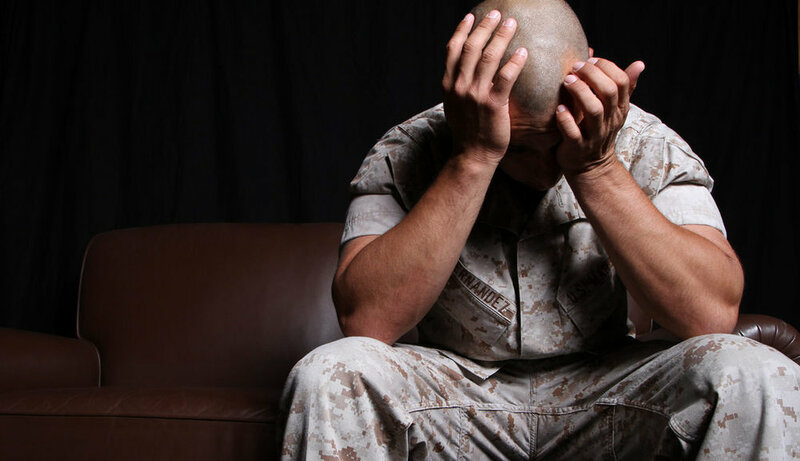 Many soldiers, airmen, marines, and sailors have lost their lives to either suicide or from simply having to wait too long to receive proper care due to understaffed treatment facilities. This leaves many of our nation’s heroes to become collateral damage to a failed system. There is also a large silent and unheard population of those who are not eligible for VA benefits due the government not recognizing many injuries as service connected. This can be from a variety of reasons. Type of discharge can be left to commanders' discretion. Sometimes a government physician can not link an injury that is physically observable. There is also a population of government contractors, who are often veterans, deployed in combat zones providing security. They are often involved in combat at the same level of active duty personnel. These private contractors can be attached to the CIA or other government agencies and are without benefits. These problems leave many veterans with nowhere to receive quality care. While there are many non-profit organizations that do their best to link services to these individuals, the level of care needed can exceed their capabilities. These attempts apply a band-aid to a complex problem. At CDP, we recognize that these individuals were willing to die for us and our country. The least we can do is to provide them with best quality of care available at no charge.